From sales agent to a senior executive position at the largest real estate company in the nation, from losing everything he had in the LA "meltdown" to owning homes on either coast, Scott Gibson knows every side of the real estate business. Now, a real estate consultant, Scott shares his expertise with brokers, agents and investors. Born and raised in Southern California, Scott entered the real estate business as an agent in Los Angeles. In a short time, he took on leadership positions and then bought his own real estate business, which included escrow and mortgage. 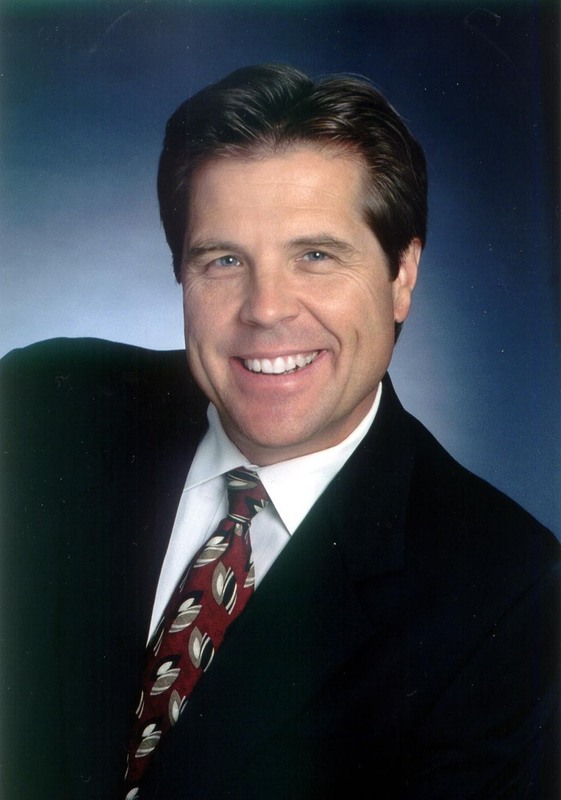 After weathering the early 90’s, Scott sold his business and returned to managing branches offices, eventually taking the role of executive vice president upon the merger of the two largest companies in the nation, the Jon Douglas Company and Prudential California Realty. Scott continued to take more senior positions, eventually assuming the role of regional VP of Realogy. In that role, Scott was responsible for the 22 offices on the West side of Los Angeles, including Beverly Hills, Malibu, and Montecito in Santa Barbara. Eventually, he became the President of the Los Angeles region, managing its 23 billion in sales. Scott’s experience is not restricted to the west coast. After being a major player in California, he moved east to run NRT/Cendant’s Northeast region and five operating companies from Boston to Palm Beach. Never happy with the status quo, Scott envisions dramatic changes to the way real estate is bought, sold and managed. Scott's expertise in East- and West-coast markets along with his diverse experience in all aspects of the real estate business makes him uniquely qualified to see the business in a "big picture" way. That, with his strong and sometimes provocative views on how real estate should be managed make him a fascinating public speaker and sought-after media spokesperson on the topic. Scott holds a BS in Political Science from UCLA. He has been married 25 years, has three girls, and a grandson. An active outdoorsman, Scott has successfully participated in and coached both baseball and basketball. He currently resides on the Westside of Los Angeles. From sales agent to a senior executive position at the largest real estate company in the nation, from losing everything he had in the LA "meltdown" of the early 90's to owning homes on either coast, Scott Gibson knows every side of the real estate business. Learn more.